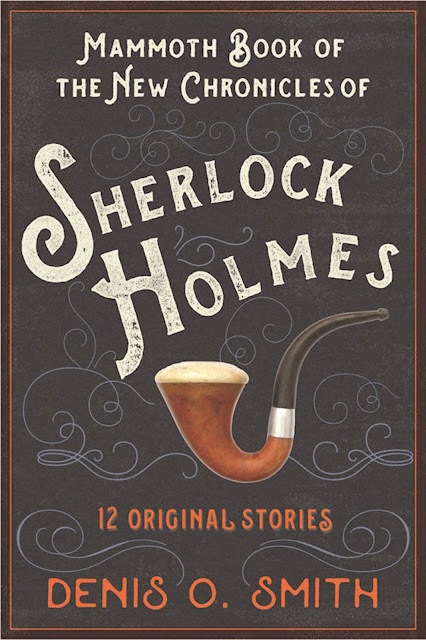 A collection of 12 new Homes stories by Denis O. Smith who previously published The Mammoth Book of the Lost Chronicles of Sherlock Holmes. A mouthful of a title, but a nice evocative cover. 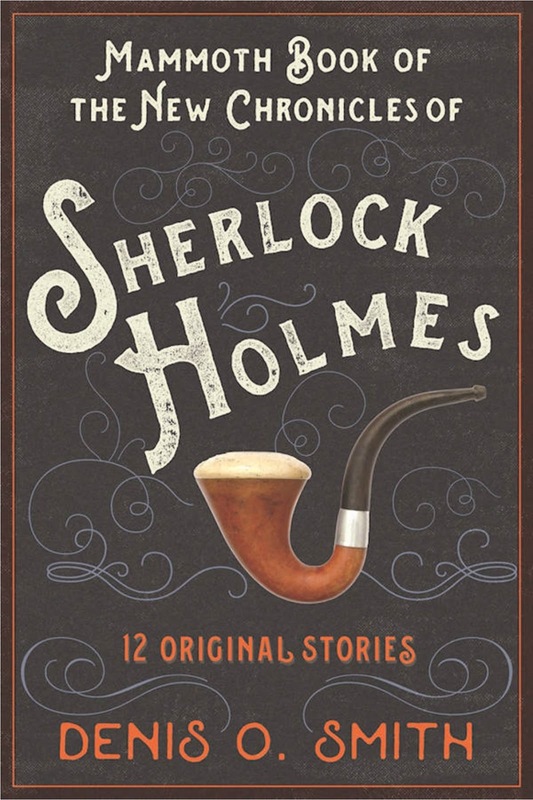 The much praised Denis O. Smith introduces twelve new Sherlockian stories in this collection, including “The Adventure of the XYZ Club,” “The Secret of Shoreswood Hall,” and “The Adventure of the Brown Box.” Set in the late nineteenth century before Holmes's disappearance at the Reichenbach Falls, these stories, written in the vein of the originals, recreate Arthur Conan Doyle’s world with deft fidelity, from manner of speech and character traits to plot unfoldings and the historical period. Whether in fogbound London or deep in the countryside, the world’s most beloved detective is brought vividly back to life in all his enigmatic, compelling glory, embarking on seemingly impenetrable mysteries with Dr. Watson by his side.